Marcus Beard's Portfolio | Run around, run, run around. At Brandwatch (a B2B online monitoring start-up) I founded a media brand called Brandwatch React. It had a fascination with data and a genuine love of current affairs, news and pop culture. By another name, this would be called ‘content marketing’. It enjoyed a fair deal of success and attention, and enlisted the talents of developers, writers and designers across the company. 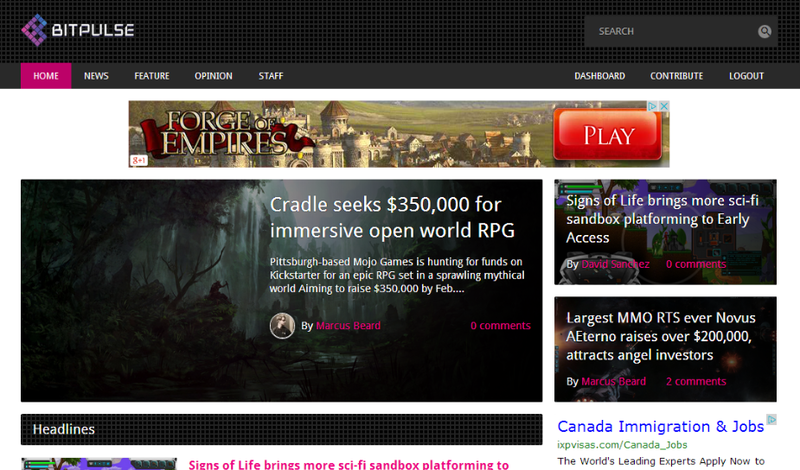 All my articles can be found here. Below is a selection which highlights the variety of the topics we covered. Some people at Ubisoft Massive were enough to answer a few questions about a snow-dusted, apocalyptic behemoth of a game The Division. Full words below, but be sure to check out my video on the subject. It’s been said your goal is to create “the most detailed NYC ever seen” – how are you working with source material, artists and the new technology to make this? Having the most detailed NYC is definitely our goal; that’s what we’re working on achieving right now. We want to show the “real NYC”; as it has never been shown before in a game. New York City is so diverse and we want people to feel that when they explore the environment. For example, to create this “true NYC”, we have been putting a lot of effort into gathering meaningful reference, data and any information that will help realize our vision. We film, take pictures, record sound; going so far as to create mathematical models of resonance data based on real locations. This way, when you’re in our game, you will really hear and feel what it’s like to actually be there. Of course, we still have to take into consideration the experience of our gamers to make it as fun as possible; finding the right balance between realism and a compelling game experience. Are there different approaches/gameplay styles players can take to missions? We are giving a lot of freedom to the players so they can decide who they want to be and how they play. Players will decide what the best solution is; “should I charge the front door because I can take some hits? Or stay at range because that’s my strength?”. Players are free to adapt their skills and play-style to the situation. 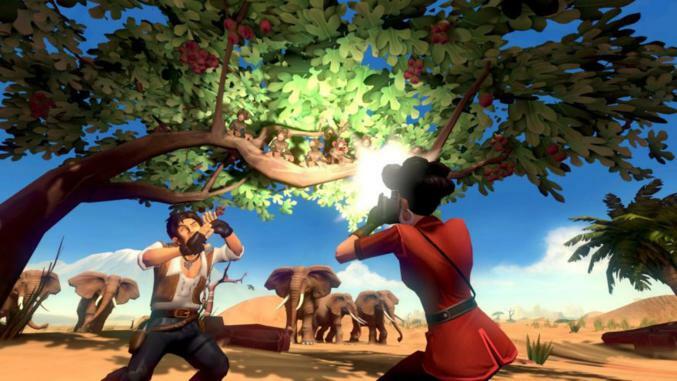 But more than that, our team is focused on creating a game where each player can have their own unique experience. Does the Division reward co-operation between players? Co-operation between players is something that’s really important to us. Playing co-operatively will allow for a lot of synergy between team-mates where the “whole” becomes greater than the sum of the parts. Because it’s so easy for our players to change skills, there will be a vast range of tactical opportunities. 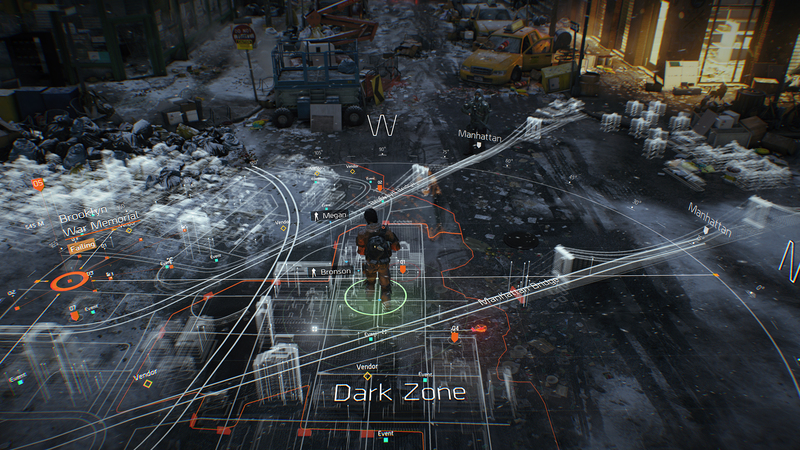 What is the hardest challenge developing a game like the Division? Obviously, the size and complexity of the city is a huge challenge in of itself – but it’s awesome to be part of the team that’s making this possible. That’s also the reason we created Snowdrop; so we can build this vast, diverse and dynamic world in a very efficient way. We want to push ‘Next-Gen’ to new limits. Rich Edwards is no stranger to fast, over-the-top shooters with a penchant for explosions. 2012’s Pineapple Smash Crew threw a handful of highly volatile munitions into a pot, mixed it in with some squad-based assaults, poured it out into a series of retro-styled intergalactic arenas before garnishing with a soundtrack full of the kind of thick, multi-layer chiptunes to drive marathon murderin’ sessions. Straying away from the precise, calculated gameplay which usually makes a top-down arena shooters thrive, Smash Crew replaced it with looser physics, an explosive arsenal, and more general bombast. Rich’s latest game Car Tank introduces yet more unpredictability and roaring, high-speed explosions. 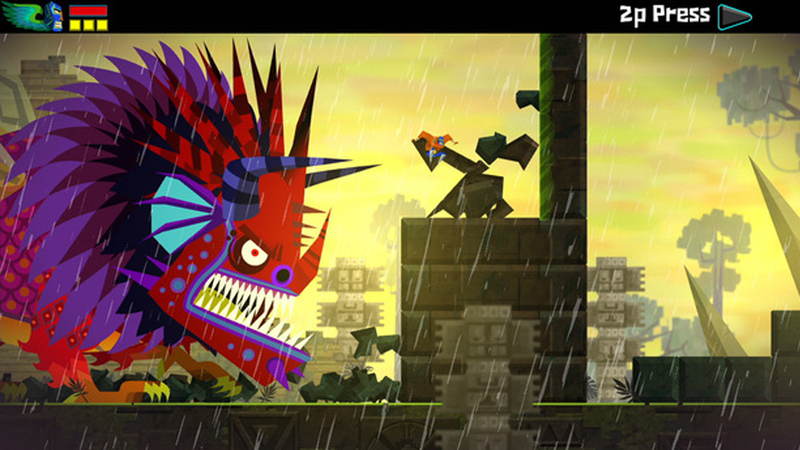 Guacamelee review published on Official Playstation Magazine’s website and in the June’s print edition. Pick up a copy or read it online by clicking here.